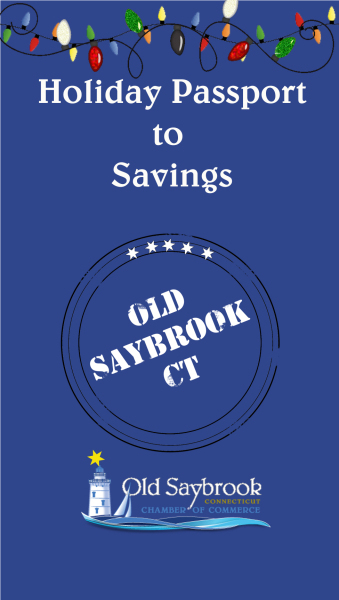 A Holiday Passport TO Savings offered by Old Saybrook and area businesses. Inside the booklet you'll find special offers and holiday promotions, as well as a calendar of community holiday events, and a 'where-to-donate' resource. AT&T Get Wireless Now Stop in and check out our holiday promotions! 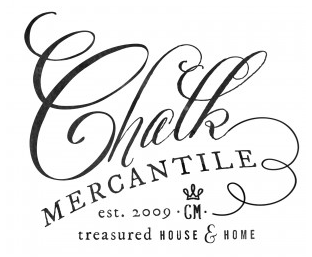 Chalk Mercantile Month of November: buy any quart of paint and 500ml wax get a free paint brush. Month of December: purchase a workshop ticket and get a second half off (for same time and day workshop). Colin's Tux Shop $50 off any suit or sport coat & pant. With coupon. FREE tie with purchase. Essence Center for Beauty & Wellness 15% off a blow out with a level one stylist. Call for your reservation. Harris Outdoors Buy a $50 gift card, receive a $5 bonus gift card. Maximum 4 per customer. Katharine Hepburn Cultural Arts Center Valid for one complimentary beverage at The Kate concessions bar. OR 10% off at The Kate boutique. MarineMax Purchase a new, in-stock boat from our showrooom Nov 1 - Dec 31, 2017 and receive 15% off of the MSRP. And, FREE winter storage! 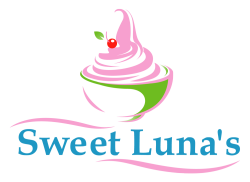 Pampered Chef SAVE on Gift Coupons! Purchase: $50 for $45, $100 for $90, $150 for $130! Good on merchandise only ( tax & shipping not included) Good for purchases Dec 2017- Feb 2018 and must contact Susan Napiany (860) 460-3390. Book a Pampered Chef party and receive an extra gift! One time Use. Applies to one item. Not to be combined with any other offer. Does not apply to special orders. 50% Off Rug Pad with purchase of any regular price Rug Not to be combined with any other other. 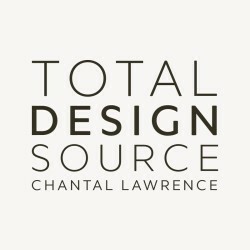 20% Off Regular Price Towels In the Bedding, Bath, & Window Dept. Stop & Shop Stop in to participate in our Annual Foods For Friends Program. Donate a non-perishable item at our service desk or a monetary gift at our registers. All proceeds go to the Shoreline Food Bank. 11-15-17 through 12-31-17."